The word “chakra” in Sanskrit means wheel or disc. These spinning wheels or discs are energy centers located in our body allowing energy to flow through our body. They are directly linked to our physical, mental and spiritual functions. 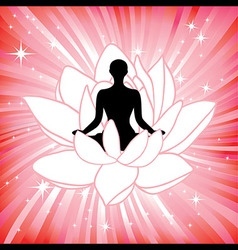 There are seven main chakras located from the base of the spine to the top of the head. When any of these energy centers become blocked (inactive) or too open (over active), our body becomes out of balance. This can then lead to physical and/or emotional problems. The “Root” and is located at the base of the spine. It is associated with being grounded and secure. The “Sacral” or emotion chakra and is located below the navel. It is related to our creativity and sexuality. The “Solar Pelxus” which is located located above the navel. It is associated with our self-esteem and self-confidence. The “Heart”. It is connected with love, harmony, trust and joy. The “Throat”. It governs communication and speaking the truth. The “Third Eye” and is located between the two eyes. It is associated with intuition, vision, imagination. The “Crown” (or white) which is located at the top of the head. It is our connection to spirituality and our life purpose. Each chakra has a corresponding color and body organs related to it. There are also crystals and essential oils which correspond to the individual chakras and may be used when balancing the chakras. So how do you know if your chakras are unbalanced? One of the easiest ways to tell is if you are irritable, out of sorts, have low energy or feeling something is not right. Unfortunately, most people ignore these signs with excuses that “This will pass”, “It’s just a part of life”. But by continuing to ignore these issues, your body may decide to get your attention by developing physical health issues as well. 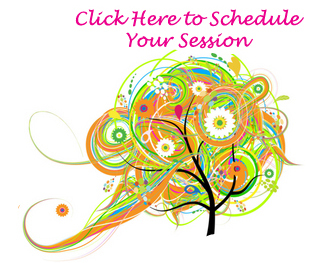 During a session (in person or online), your energy at each chakra is assessed and any blockages are removed. This can be done with a crystal pendulum, crystals and/or essential oils. Most people feel very relaxed during the session and after feel lighter, as energy is flowing through your body as nature intended. 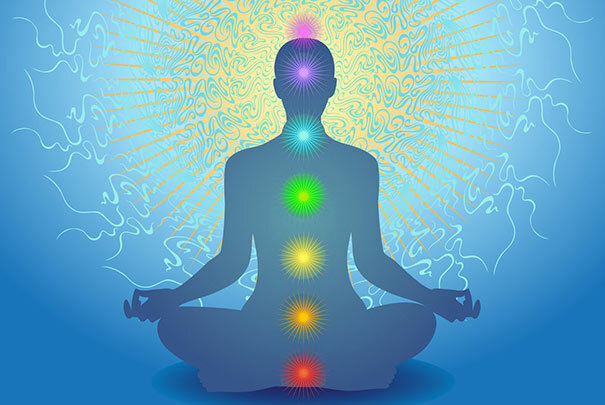 Chakra balancing can be done as a treatment in itself or when combined with Reiki for an even greater healing. * Chakra Balancing is a complimentary therapy to conventional medicine and does NOT replace conventional medical treatment. This information is for educational purposes only and is not intended to prescribe, treat, prevent, or diagnose any disease or condition.